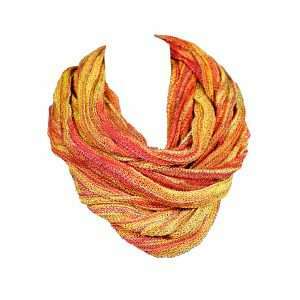 When you are looking for a unique addition to your look, this scarf will be calling out your name! It brings a pinch of fresh spring air to your everyday looks. Its radiant kaleidoscope of colours is sure to catch anyone’s eye. 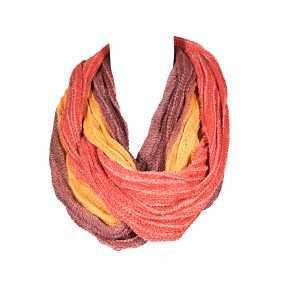 This playful and vibrant wrap around scarf turns every basic look into an exciting styling. This scarf is made from organic cotton. It is not only comfortable but also very light and easy to wear. 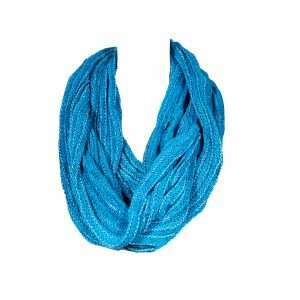 You can wrap it around your neck up to 3 times or loosely drape it over your shoulders. Feeling brave? You can even wear it as a skirt! The combinations are endless! This versatile scarf is a true all-rounder. It offers a lightweight outdoor layer in warm weather, an indoor accent over sweaters or shirts or an outdoor coat scarf when it’s cold. It’s a great gift to give to a loved one. Or why not make it a gift to yourself? 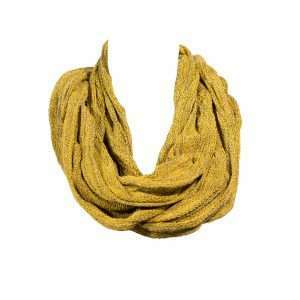 This wrap around scarf is perfect for injecting a bohemian edge into your look. Its subtle colour and pattern mix add a magical touch to your outfit! Wherever, whenever .. This is the perfect scarf for any occasion! We love it! 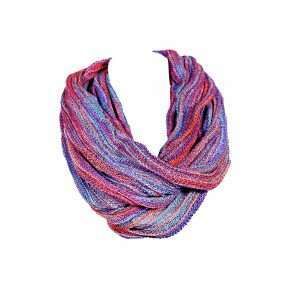 This is the perfect scarf for any outfit that needs a little bohemian flair. The contrasting colors give this scarf that extra little kick to create a unique and edgy silhouette. This bold boho chic motif enlivens your look with a daring color palette. A stand-out piece! This scarf is just as great as it looks! It has colours that will make you smile instantly and will amp up your day to day looks. Vibrant and playful, it energizes your look with colour, texture and pizzazz. 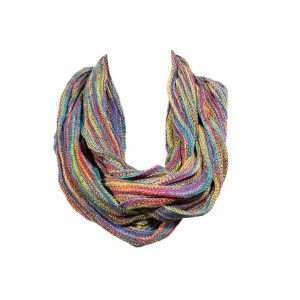 Turn any “blah” outfit into a fashion statement with this fun loving scarf! An all season favourite! 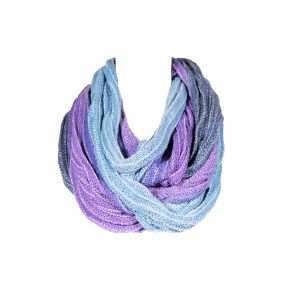 This infinity scarf is the perfect layer and will add just the right amount of boho (and warmth) to your layered look. We absolutely love its earthy tones that create a natural elegance. Electrify your look! 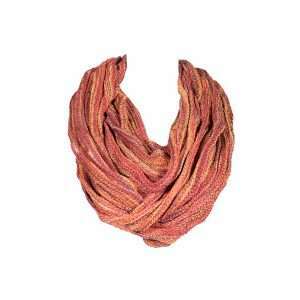 This scarf will sweeten up infinite outfits with boho-inspired beauty. Its vibrant tones of blue blend in perfect together creating a stunning silhouette. 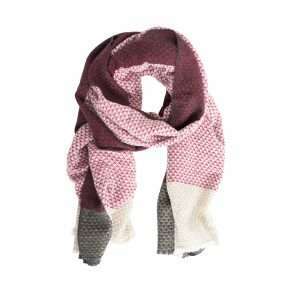 This scarf has a unique ethnic design and unfinished edges which provide a playful twist. Simple yet bold, it’s a unique addition to any look. Electrify your look! This scarf will sweeten up infinite outfits with boho-inspired beauty. Its multiple colours blend in perfect together creating a stunning silhouette. This scarf has a unique ethnic design and unfinished edges which provide a playful twist. Simple yet bold, it’s a unique addition to any look. Modern elegance with a twist. 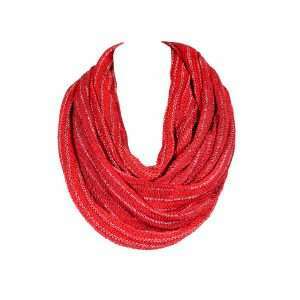 In vibrant bold red tones, this gorgeous wrap around scarf is the perfect highlight for any outfit. Decent and playful are blended together perfectly in this fun loving scarf. It can be casual and chic at the same time. 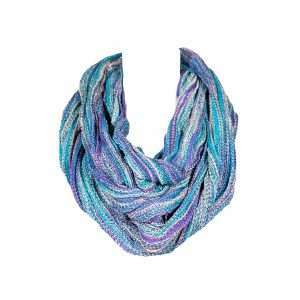 Add some bohemian flair to your outfit with this gorgeous infinity scarf. Its subtle earth tones will instantly jazz up your look. It can be wrapped nonchalantly around your neck for a naturally relaxed look making it the perfect everyday option! Add a pop of colour to your everyday looks! Light, airy and a beautiful pattern mix come together in this versatile scarf. This scarf adds colour and texture to your look. You´ll look great wherever you go! This cashmere scarf is the perfect layer and will add just the right amount of boho (and warmth) to your look. It is gorgeous, feminine and will bring that little pop of color to your outfit. This scarf is the perfect everyday option! This gorgeous and delicately soft cashmere shawl can be worn multiple ways and is the perfect accessory for layering up. The unique prints are handmade on traditional looms, making each piece a one of a kind. Versatile, comfortable and yet affordable, this timeless shawl makes a great gift for a loved one or why not make it a gift to yourself? 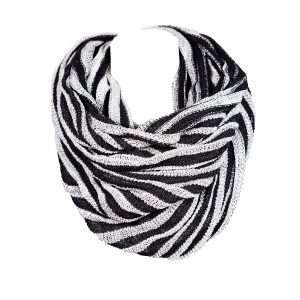 Nothing says simple yet elegant like this beautiful black/white scarf. It makes an ideal and easy to combine fashion accessory for both casual and chic looks. Wherever, whenever .. This scarf is the perfect throw-and-go option! All our scarves are unisex and look equally great on women and men. They´re a great gift to give to a loved one. Or why not make it a gift to yourself?